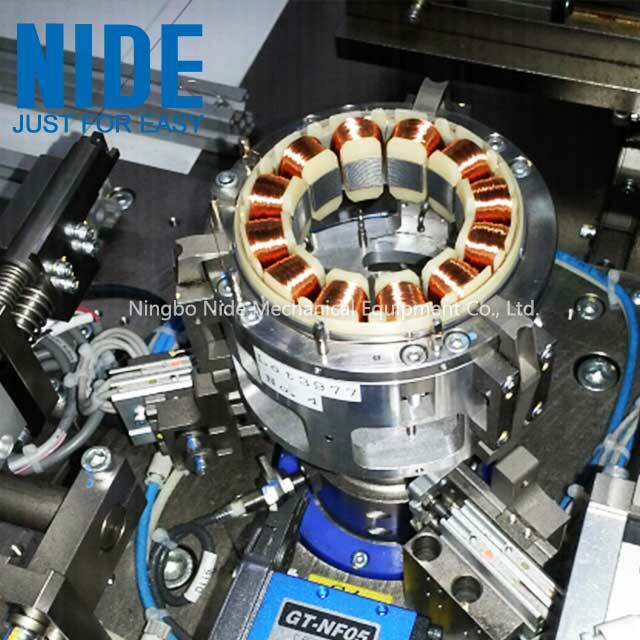 The Stator Coil Winding Machine is s aimed at the BLDC motor manufacturing, adopts double stations, Mainly used for multi-pole stator winding.Each action cycle will wrap 2 stators, greatly improve the production efficiency, manual feeding, automatic clamping die, reduce labor intensity;Multiple tap (screen setting), wire clamping and wire cutting can be realized during winding process.The number of slots and cycles can be set by man-machine interface; all aluminum alloy (anodizing treatment) plus imported acrylic protection;Electric by PLC, display, servo motor control, set, display safe and reliable. 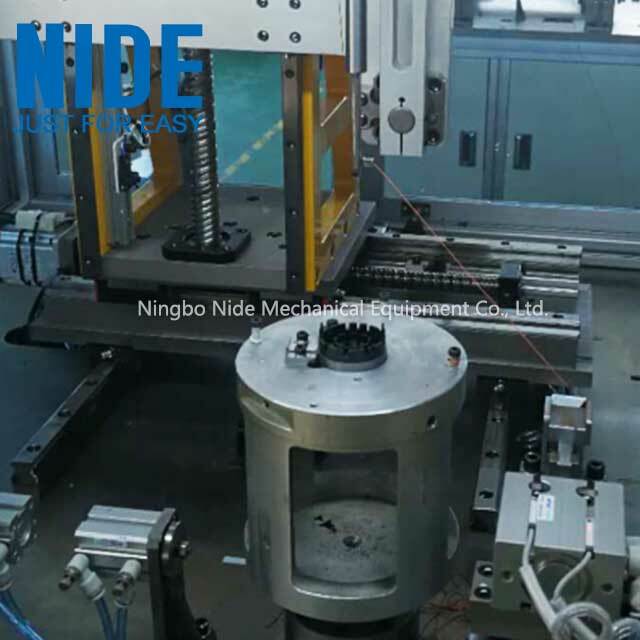 2,The frame adopts thickened 4080 aluminum profile, and the table plate adopts cast iron to absorb vibration, even when winding at high speed, the vibration is very small. 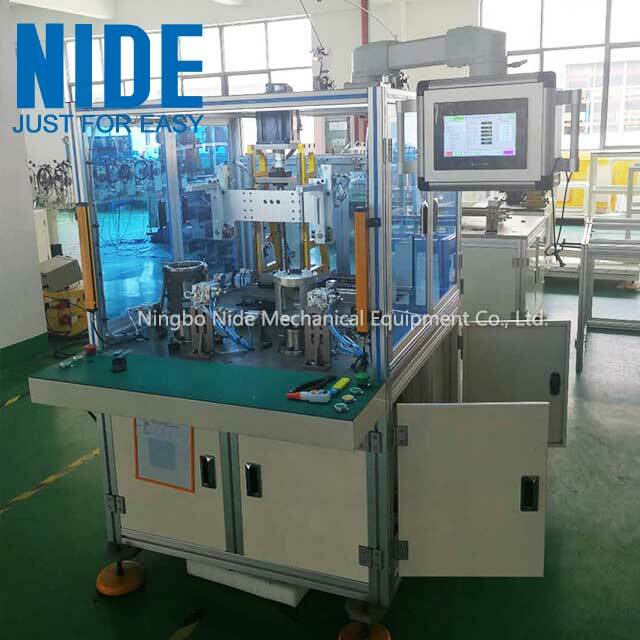 The BLDC Needle Winding Machine is especially suitable for ceiling fan motor, bladeless fan motor and BLDC motor stator winding. Winding method:It is based on the pattern of winding and the object. The line is loose and tight, no injury, no breakage, ect. The product is tested in brine within 10 Ma per minute. Equipment safety index: accord with CE standard. 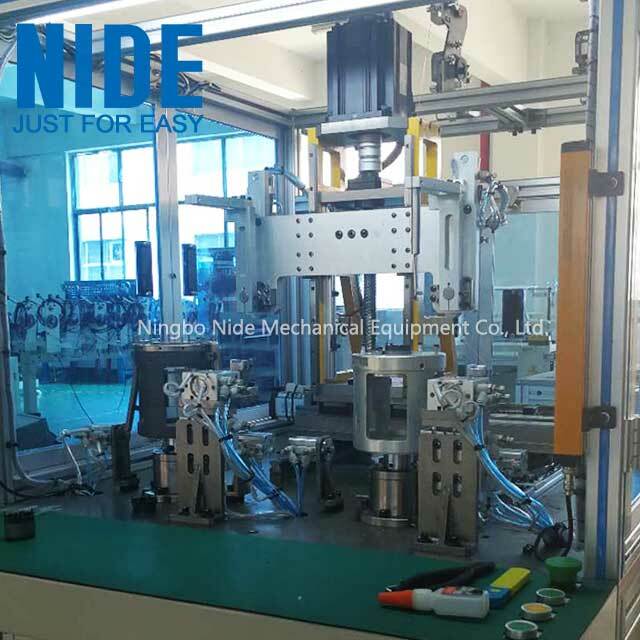 Looking for ideal Brushless Motor Needle Winding Machine Manufacturer & supplier ? We have a wide selection at great prices to help you get creative. 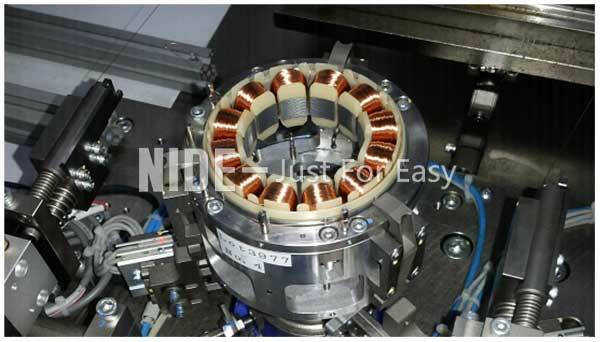 All the Bldc Stator Coil Winding Machine are quality guaranteed. 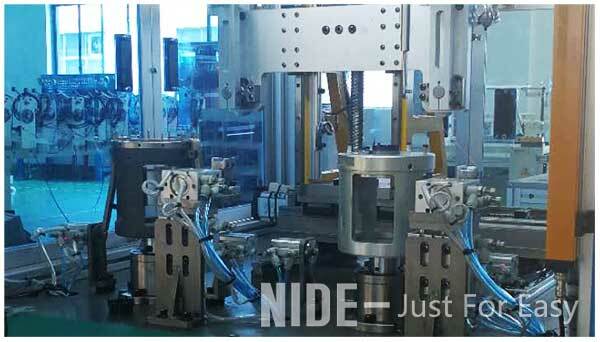 We are China Origin Factory of Brushless DC Motor Winding Machine. If you have any question, please feel free to contact us.